From Saint Teresa of Calcutta to Saint Francis of Assisi, the words of the saints provide comfort, strength, and peace in times of need and in times of joy. 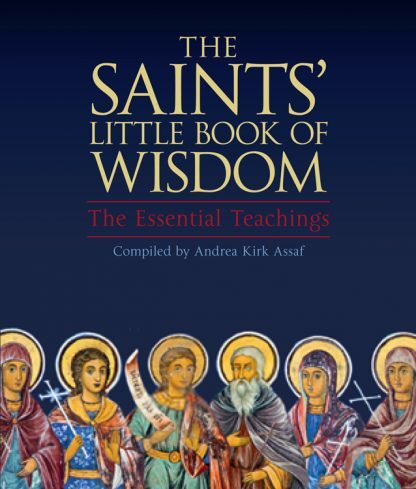 In this beautiful, handy collection, the wisdom of the saints has been distilled into themes such as love, faith, hope, and joy. This volume offers 300 bite-sized nuggets of inspiration and wisdom for readers to turn to time and time again.